The Kiwi, New Zealand’s flightless, nocturnal national bird. 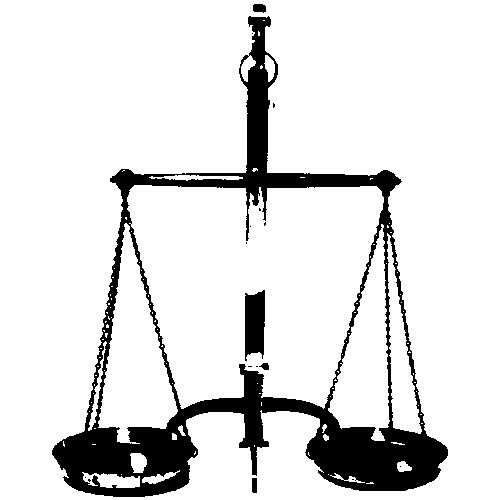 One of the symbols we have a strong association with, so much so that New Zealander’s are known by the term Kiwi’s. We have even renamed a fruit after ourselves – the ‘Kiwi’ fruit. New Zealand has six varieties of Kiwi. 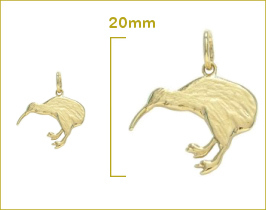 This Kiwi is a solid charm that can be worn on either a charm bracelet or chain on the neck. Please enquire if you would like this charm converted to fit a Pandora type of bracelet.